Just arrive, pick your seat, setup your gear and start hustling! Tailored perfectly for you, we offer the right environment that you desire for an ideal coworking space in Delhi. Look beyond the Monday Blues with our designer private office spaces equipped right for your productivity, fresh ideas, and on-demand flexibility. Running a company isn’t easy – Presentations, client pitches or training programs, all require conference rooms, meeting spaces & boardrooms. While it’s at times hard to be workaholic, one can always quit the day rush & set up his own night owl hours, dedicated just for the hustle. We help in augmenting your marketing and branding ability through frequent events. Our radio podcasts have already helped startups in gathering the right audience at the fraction of a cost, making ”Empowerers” the one stop shop for all your entrepreneurial aspirations. Our Coworking space in Delhi aims at delivering a qualitative approach towards a new & more efficient work culture that is destined to deliver growth to you. Born to bring Creative Coworking Space to your reach!! At our South Delhi Coworking space, We empower you with the ability to walk in alone and walk out with a team of hand-picked professionals. 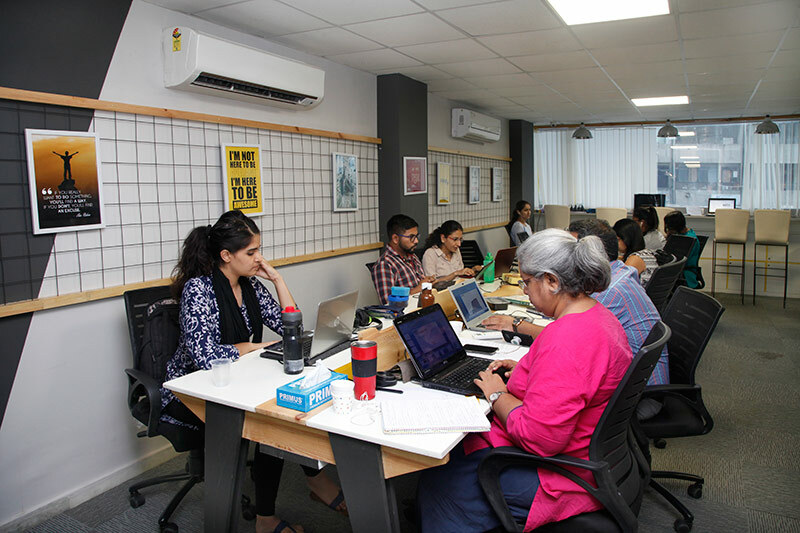 The nurturance received in our workspace helps your enterprise evolve from a rudimentary idea into a pioneering organization within a short time-span. Our diverse client portfolio consists of exciting ventures from the world of Educational, Language training, Data Analytics, Mobile App/Game development, Tourism, Social Welfare co-creating immense value under one roof. All this, with minimum operational fuss! ”Great experience working here as its a Yellow Line Metro Coworking space all together especially when you meet brilliant co-workers. I just love the environment. The coolest coworking space in South delhi to work as a startup. ”Really good choice for startup coworking space. Great team to work with. You will get to meet new people and exponentially grow you business, probably the best coworking space in delhi! 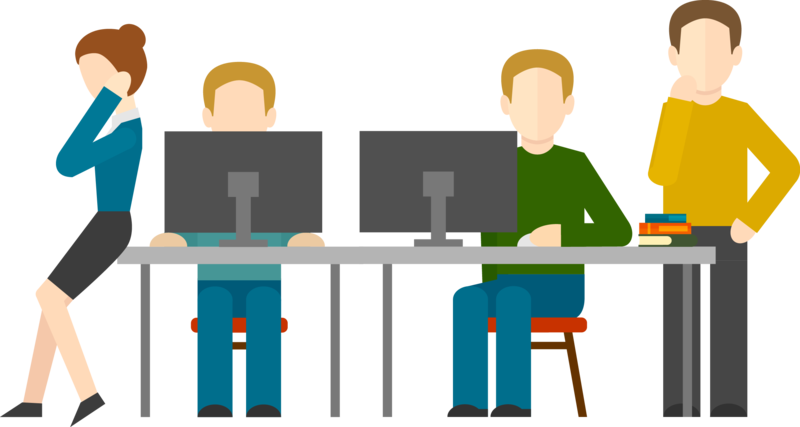 ”Fast Internet speed makes my work easy and efficient. The environment is great to be in and I can claim it to be the best coworking space in delhi ncr. 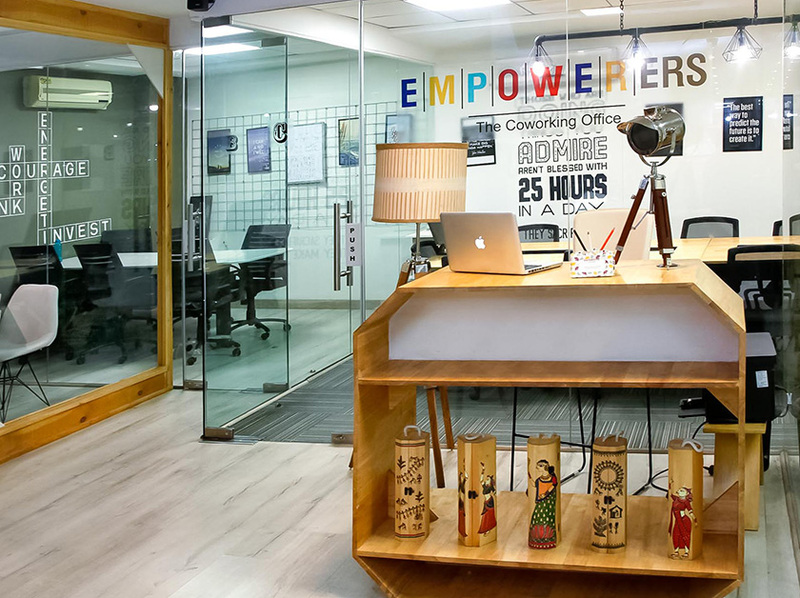 ”It's always a hustle bustle in Empowerers, probably the best coworking space in south Delhi I have ever sticked so long with... Would recommend to aspiring entrepreneurs and freelancers the most!